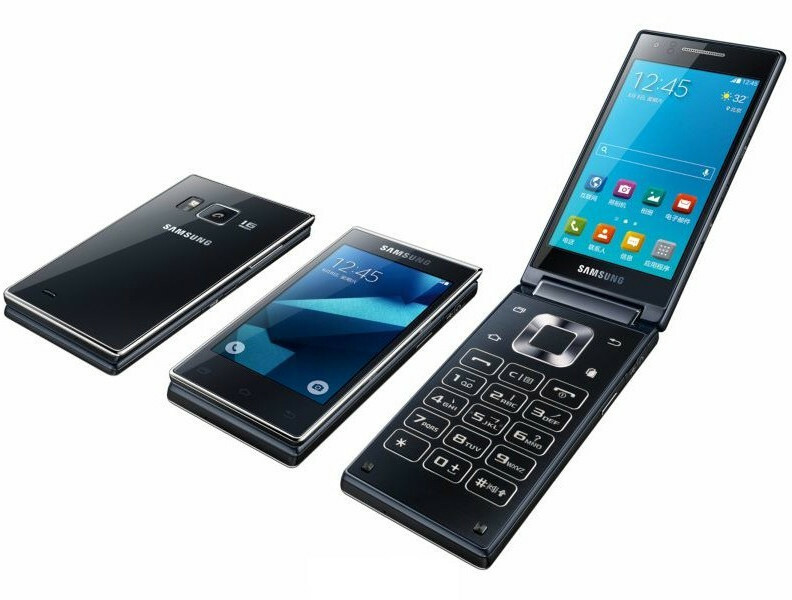 Samsung introduced G9098, an Android flip phone with dual displays in China last year. This year the company has introduced (Via) G9198, an upgraded version with dual 3.9-inch (768 x 1280 pixels) WXGA Super AMOLED screens, one on the front and the the other on the inside along with a T9 keypad. It is powered by a hexa-core Snapdragon 808, has a 16-megapixel rear camera with LED flash and a 5-megapixel front-facing camera. It has dual SIM support and 4G connectivity with support for 4G FDD-LTE bands – B1 (2100), B3 (1765 ~ 1780), B7 (2600) and 4G TDD-LTE bands – B38 (2600), B39 (1900), B40 (2300), B41 (2555 ~ 2575), B41 (2500 ~ 2690). It also seems to come with a heart rate sensor on the back. 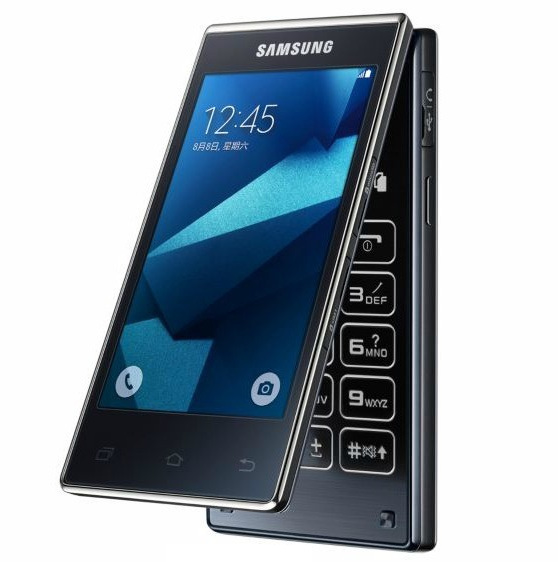 The Samsung G9198 comes in Blue color and is expected to go on sale in China later this month. No word on the pricing yet.